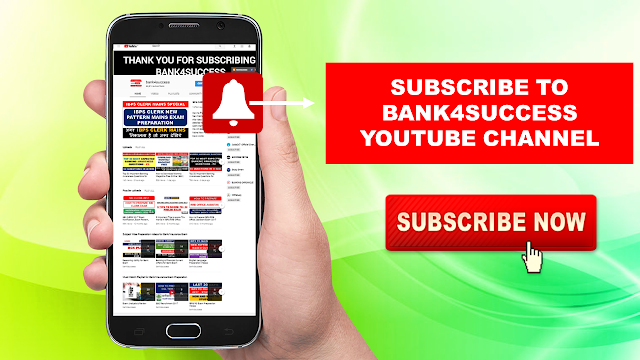 RBI GRADE B Recruitment 2019 Notification - Syllabus, Books, Eligibility, Exam Pattern and Selection Process. In this Article we will discuss about RBI Grade B 2019 Notification, rbi grade b officer preparation, salary, Job Profile, rbi grade b officer eligibility, RBI Grade B syllabus and Subject Wise Important Books for RBI Grade B 2019. 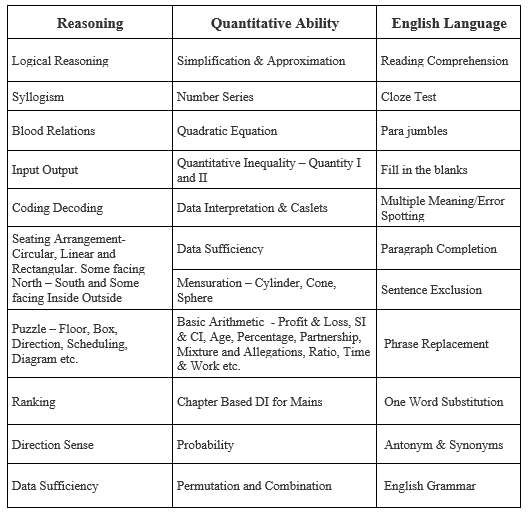 Welcome to the RBI Grade B Officer 2019 Preparation Section of bank4success. 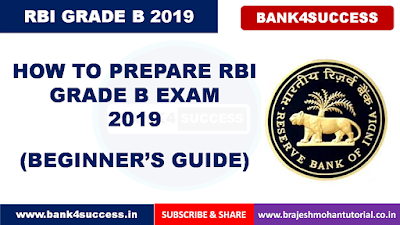 The Reserve Bank of India is Expected to Come with RBI Grade B Officer Exam Notification 2019 soon for all the Eligible banking aspirant.The online application for the same will begin after the release of official notification of RBI Grade B 2019. The total Number of Vacancies for RBI Grade B Officers will be 160+ for Various Posts.